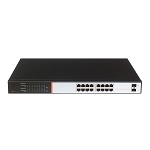 Unmanaged Gigabit 140W PoE+ Switch SA-PS8G-120W with 8 PoE+ ports RJ45 10/100/1000Mbps. 120W 8 ports Gigabit PoE+ Switch, Power Adapter, Power cable, user manual. 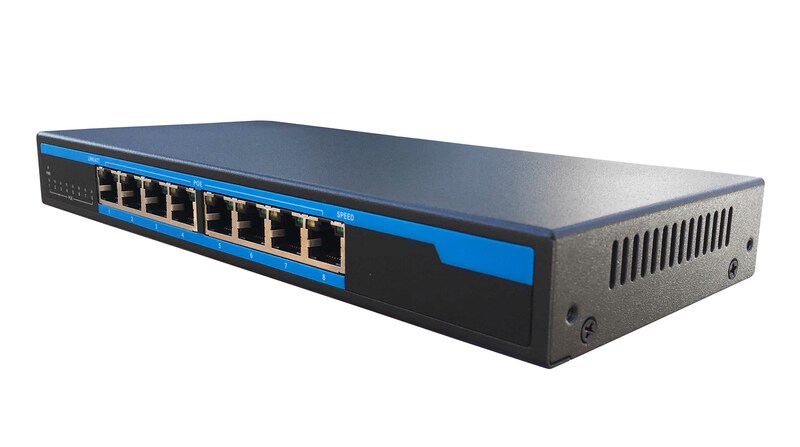 The SA-PS8G-120W is 8 ports Gigabit PoE+ switch with 140W output power. Our SA-PS8G-120W has 1 years warranty and build from high-quality hardware details, it provides with 8 ports 10/100/1000Mbps Auto-Negotiation RJ45. All ports at the PoE Switch support Auto MDI/MDIX functions which include POE+ function. The Gigabit PoE Switch can automatically detect and supply power to devices which using IEEE802.3af (with max. output power up to 15.4W by one RJ-45 port) and IEEE802.3at(with max. output power up to 30W by one RJ-45 port) protocols, like IP cameras, Voip Phones, PoE APs, etc. 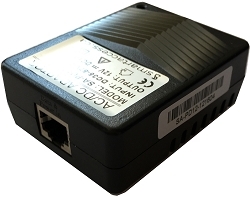 The SA-PS8G-144W is a small size Gigabit PoE+ switch in a metal house with total output power 140W. It will help to build the Powered Gigabit Network at any IP surveillance solution project.